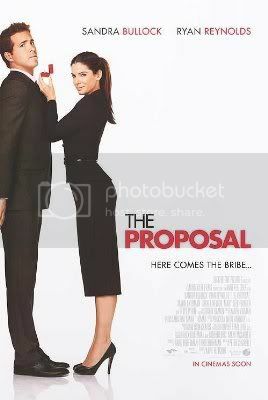 The Proposal is super funny!!! Laughed thoughout the entire show. And Ryan Reynolds is so hot!!! Because of him, I can totally give this show a better rating. HAHAHAHHA! His appearance made the whole show more enjoyable. LOL. Sandra Bullock also seriously good la, hilarious.